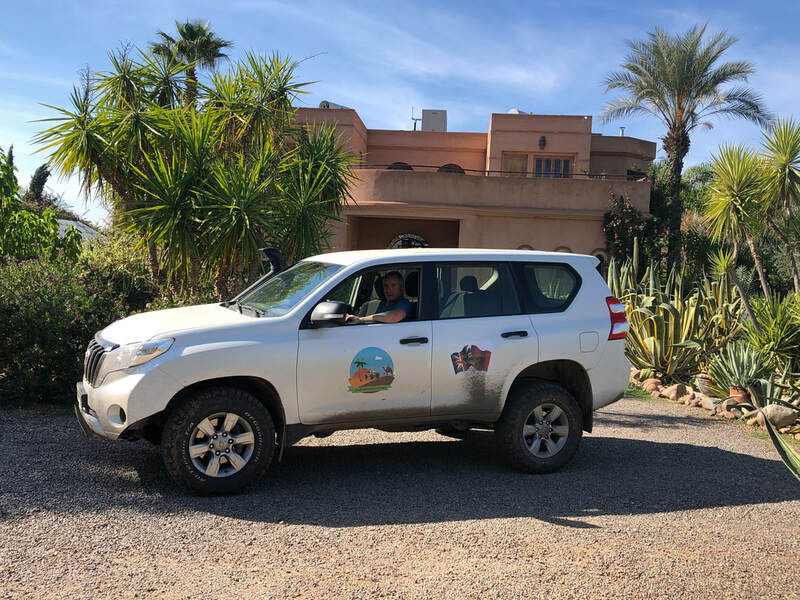 Rally Marrakech Sahara is a motorsport event and is organised as such with personnel (including mechanics and a doctor), manned checkpoints, and drivers between checkpoints to rescue “lost” cars, distribute food and water, and offer aid. ​Minimum of 2 people per car: a driver and a navigator, and a maximum of 4. The driver has to have a valid driver’s licence and insurance. Additional team members £900 each ($1150 and €1000).